The dance the Trump administration has been doing with Internal Revenue Service (IRS) employees may have blown up in its face. 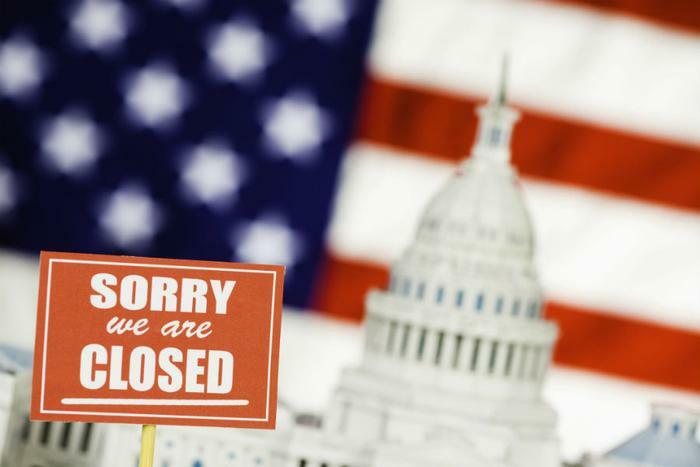 Despite the White House calling 30,000 furloughed IRS employees back into work to process tax refunds, many of those who were recalled are reportedly skipping work, which could exasperate things even further. The Washington Post’s account of the situation says that hundreds of IRS employees have asked for -- and have been granted -- time off from work thanks to the financial hardship the shutdown is having on them. Add to that the backing of their union, which sounded a warning that an organized protest could result in even more workers staying away from work. President Tony Reardon of the National Treasury Employees Union (NTEU) -- which represents 150,000 employees at 33 federal agencies and departments -- called out the the government to find a way out of the mess. If you use the 2013 government shutdown as a measuring stick in regards to tax refunds, 2019 is not a pretty picture. The 2013 shutdown lasted 16 days and resulted in delays of more than $2 billion in tax refunds, which means that we’re well over the $4 billion mark already for this year’s shutdown. If your tax return has already been filed, the IRS is tied to the hip to the shutdown and doesn’t have a good idea of when those refunds might get processed. With IRS employees demonstrating some defiance on top of the agency being closed, it may be a while -- much longer than the typical 21 days -- before those refunds are distributed. If you haven’t done your taxes yet, don’t think you’ll get a break however. The IRS reminds taxpayers that the underlying tax laws remain in effect during the shutdown, so all taxpayers should continue to meet their tax obligations as they normally would.